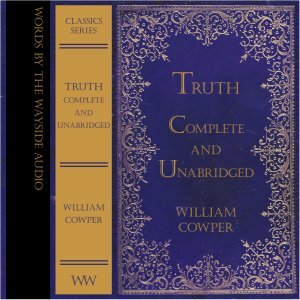 William Cowper’s classic poem ‘Truth’. ‘…. Majestic in its own simplicity. Stand the soul-quickening words—believe, and live…’. William Cowper (1731 – 1800) was born in Hertfordshire, England. His hymns and poems are well known all over the world.